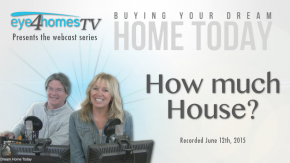 Today hosts and Realtors Kathy and Tracy talk about pricing your house right for sale. 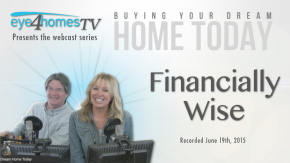 They give you their top 5 tips for determining the price you should list your house for when you’re planning on putting it on the market. 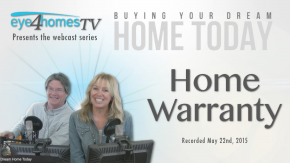 There are three main categories to selling your house: Presentation, Promotion and Pricing. Presentation is the curb appeal and condition of the house. Promotion is the marketing of the house. Both are very important, but of these three Pricing can have the greatest affect. 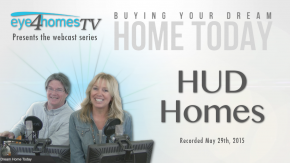 No amount of Presentation and Promotion will overcome a house that is priced too high, yet a house that is priced correctly can make up for a lack of Presentation and Promotion. With a number of great mobile and web based tools available to buyers today, and getting better all the time, buyers are more educated than ever regarding market trends and pricing. Given this, a home that is priced correctly will attract the most buyers within the critical first days of going on the market. This is when the buyers who are most active and serious about the purchase of a house are going to get their first impression. This is known as the backlog of buyers, and in a seller’s market, as we are in today, these buyers can make all the difference as to whether your house sells in days or weeks. If your price is perceived as too high, you will quickly lose this initial audience and find yourself relying only on the trickle of new buyers entering the market each day. Compare – Compare your house to others that have sold nearby. Market Review – How is the real estate market doing in your area? 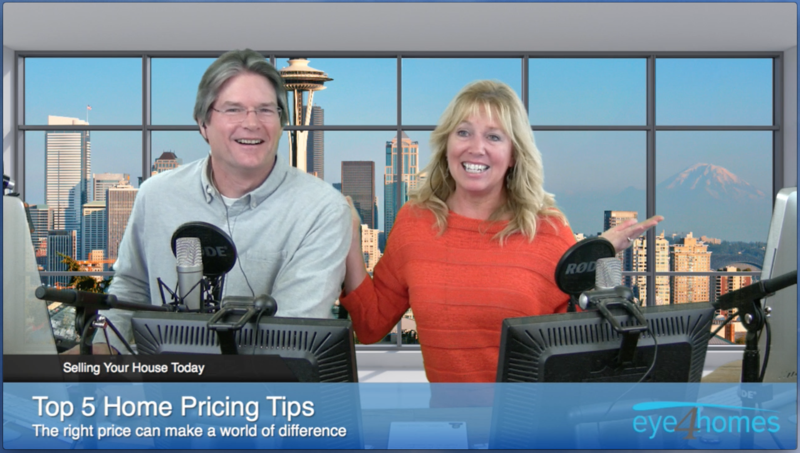 Think Strategically – How can pricing be used as a strategy? 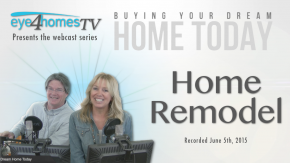 Use Your Tools – Real Estate Agents, Zestimates, and more. Be Objective – Think like a buyer. Leave your emotions out of it.